Watanabe Y, Nishihara GN, Tokunaga S, Terada R. 2014. 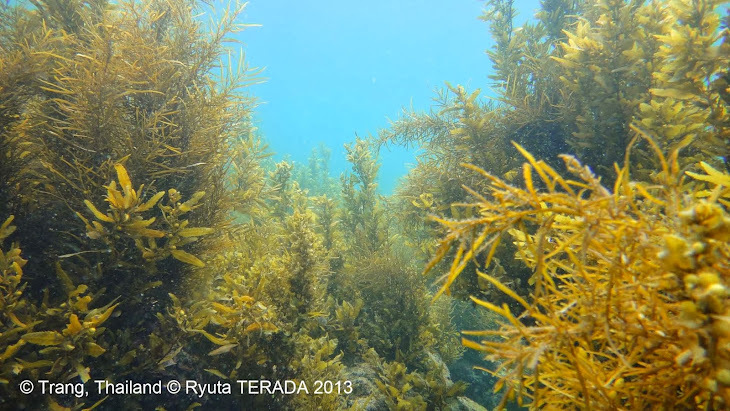 Effect of irradiance and temperature on the photosynthesis of a cultivated red alga, Pyropia tenera (= Porphyra tenera), at the southern limit of distribution in Japan. 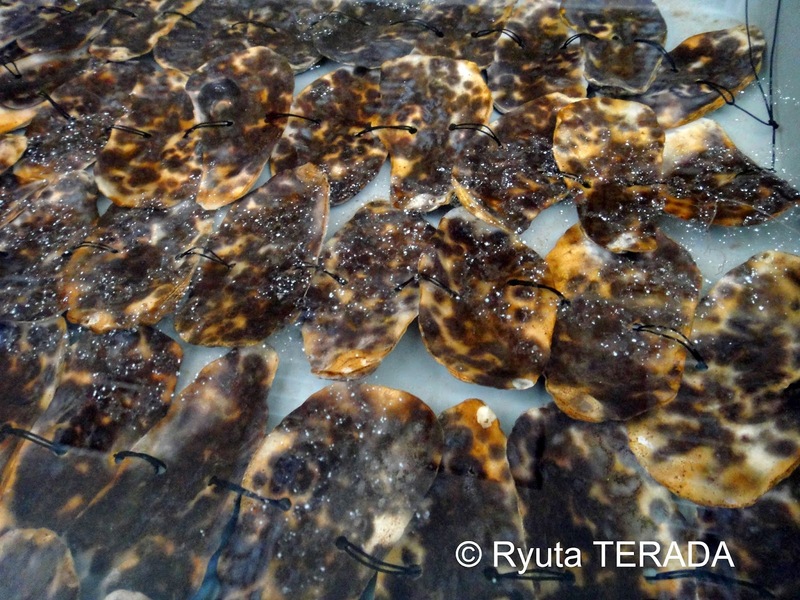 Pyropia tenera is known as one of the famous edible alga in Japan. In this paper, we mainly focused on to elucidate the difference of the temperature response on the photosynthesis for heteromorphic gametophyte and sporophyte. PDF is available from above mentioned website. If you cannot download it, please let me know.